Mirror, mirror on the wall: Who's the SMARTEST of them all? Come to our inaugural Trivanthropy Night and find out! November 11th, 5 - 8 PM. Davis High School. 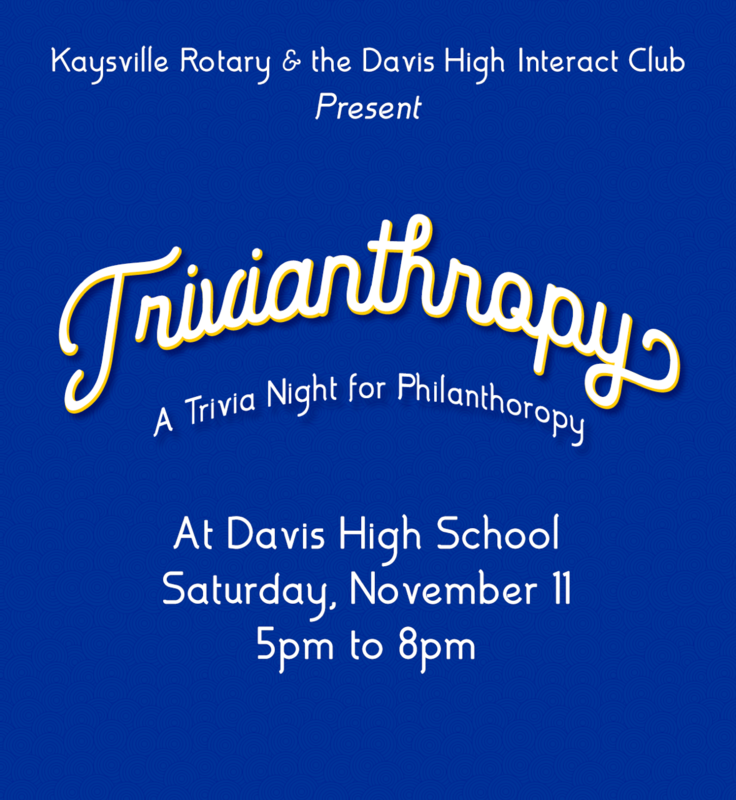 This year, Kaysville Rotary will be hosting the first ever trivia night to benefit the philanthropic work of Kaysville Rotary and Davis High Interact Club. Step One: Find some friends - form a team. Step Two: Name your team something awesome. 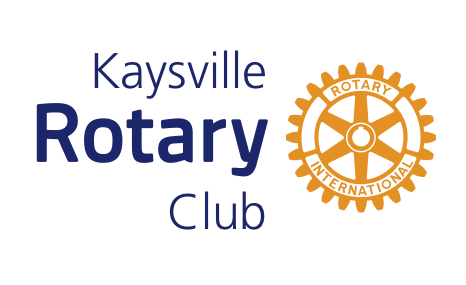 Step Three: Register your team with Kaysville Rotary (email Jordan Smith at jordan.smith@edwardjones.com). 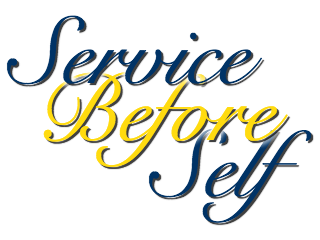 Pay at the door ($10/person on team). Step Four: Invite your family to come cheer you on! Kids welcome! Audience is FREE! Step Five: Be smart, and win the title of SMARTEST TEAM in KAYSVILLE!